The Entre-Deux-Mers appellation sits between 2 rivers: the Garonne and the Dordogne. Our region gets its name from the influence of the ocean that is felt far upstream. As a matter of fact, a maritime boat license is required to navigate on both rivers until arriving at the limit of Entre-Deux-Mers. We live in harmony with the rhythm of the ocean and the effects it has on the environment around us. This is why we love the Mascaret, the wave that rolls up the river from the mouth of the Gironde when the tidal swings are largest. 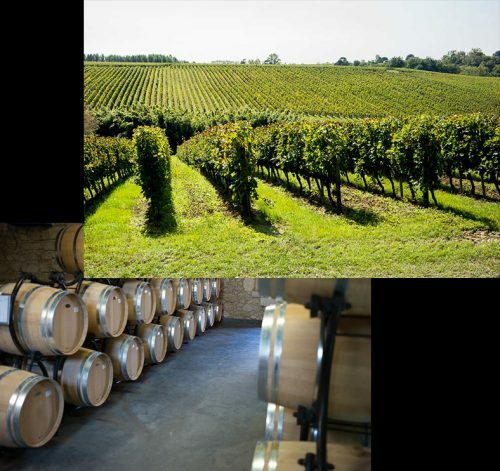 The Entre-Deux-Mers is the vastest, yet surprisingly the least well known of all the wine producing regions in Bordeaux. It doesn’t matter that we have no Grands Crus. We have discovered several exceptional terroirs that our passion has helped to achieve their full potential. We are especially attached to refining those overlooking the limestone quarries, excavated to help the expansion of 18th century Bordeaux. The Despagne family laid down its down roots there over 200 years ago. 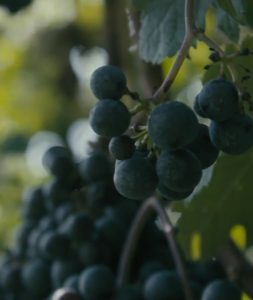 Since then the vines have been passed down through the generations essentially by the family matriarchs. Having a passion for wine made winemaking an obvious career choice. His ambition was to create fine wines in the Entre-Deux-Mers appelation, a terroir, his terroir, synonymous with the pleasure of being alive. 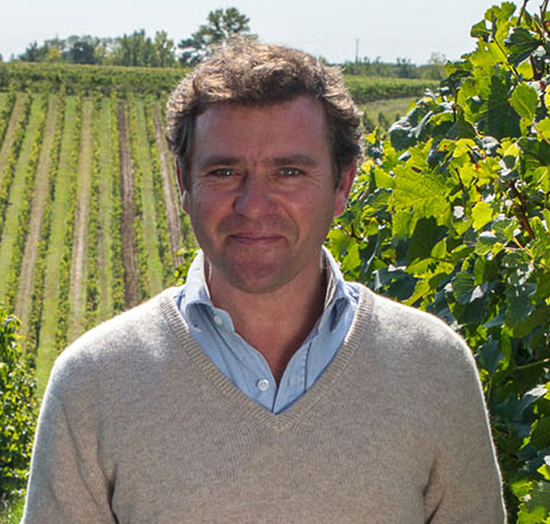 With its mascaret and its unfulfilled potential, this unspoiled northern part of the Gascon region is the source of the unfailing energy Thibault infuses into his team, the people he meets and his wines everyday. At the tender age of 10-years old he already had a dream: to become the best motocross rider of all time. Boarding school and his studies brought his dream to a screeching halt. However, they couldn’t dampen his tenacious spirit, exactly the opposite. When he decided to team up with his father in 1998, he was determined to produce an exceptional wine, the best Premier Cru ever produced in his native terroir, the beloved appellation of his birth: Entre-Deux-Mers.